Dr. Hoyson was born and educated in Pittsburgh, Pennsylvania and received a B.S. degree from The University of Pittsburgh. 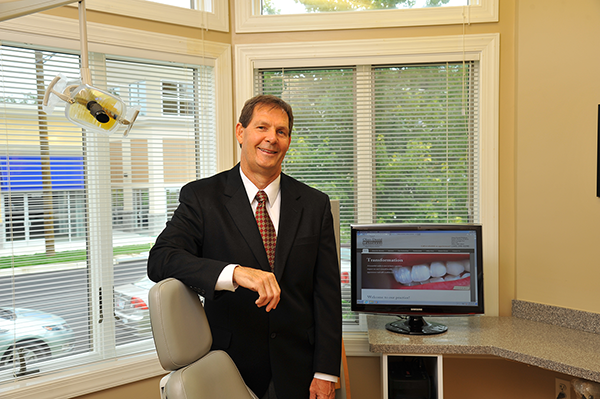 Upon graduating from the University of Pittsburgh School Of Dental Medicine in 1983, he completed a one year residency at Providence Hospital in Washington, D.C.
Dr. Hoyson and his wife Susan along with their sons Joey, Brian and their cockapoo Livvy live in Highland, Maryland.